This webinar will discuss important changes and updates to HUD's Lead Paint Safety field guide. 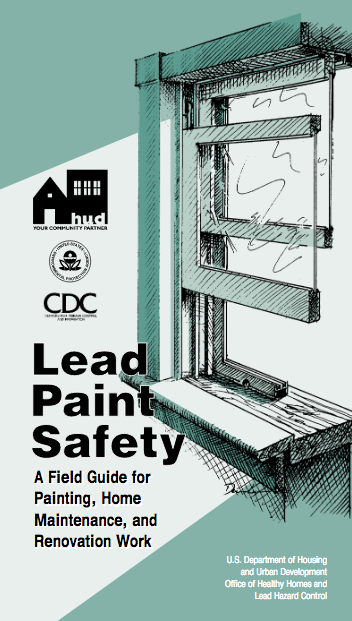 This guide was recently updated by the HUD Office of Lead Hazard Control and Healthy Homes to include important safety and lead handling practices for painting, repairs, and home maintenance. If you or your organization perform routine maintenance on homes or apartments built before 1978, or you provide guidance or training to people or organizations that do, this guide will help with planning and safely carrying out the work, while minimizing the production and spread of lead dust. Audience: The webinar is intended for those with some experience and knowledge of environmental health science and work practices around maintenance and home improvements. What are the differences between this publication and its predecessor? How does this relate to EPA's materials on the RRP? The field guide is available here.